Would you like to know how to design a beautiful thumbnail in Canva for free because Jerry Banfield has made a video tutorial which you should watch if you want to make thumbnails for your videos or blog posts? If you have been paying a graphic designer or used Fiverr to have your thumbnails done, this will be particularly useful for you because the learning curve for Canva is very low and you will be making your thumbnails yourself in no time. Jerry Banfield‘s video tutorial that shows step by step how to make your thumbnails in Canva is at the bottom of this post. When you search for “Steem” on YouTube, you immediately see, looking at the thumbnails, who has made the videos. Jerry recommends Canva at Canva.com, which I am also using, because it’s a free online image designer where you can upload your own images, use free elements like free photos, icons, illustrations, shapes, you can add your text and you can also purchase stock photos. In order to create a thumbnail, Jerry explains that you have first to select the dimensions in Canva and that he is using the desktop wallpaper dimension 1920 by 1080 because it fits his monitor and that’s the standard thumbnail size he always does. Then, he proceeds in showing how he designs a thumbnail step by step live on camera from A to Z. You may want to read the blog post on Steemit, which is an edited transcript with screenshots of the video tutorial: Design a Beautiful Thumbnail in Canva for Free Without Hiring a Graphic Designer! Or you may watch the video below. Design a Beautiful Thumbnail in Canva for Free + Snagit Without Hiring a Graphic Designer! 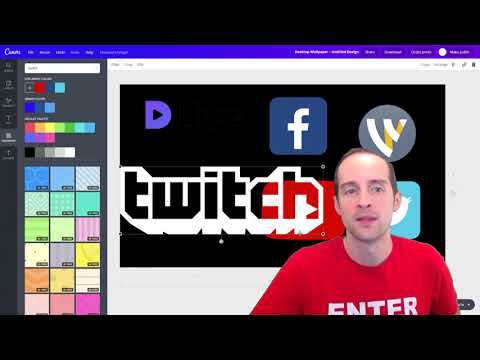 How do we make a thumbnail for our videos, live streams or posts on Steem for free using Canva without spending time and money to hire a graphic designer? Will you join me in looking at this today because I hope this is helpful seeing a process that works really well for me to make good enough thumbnails? 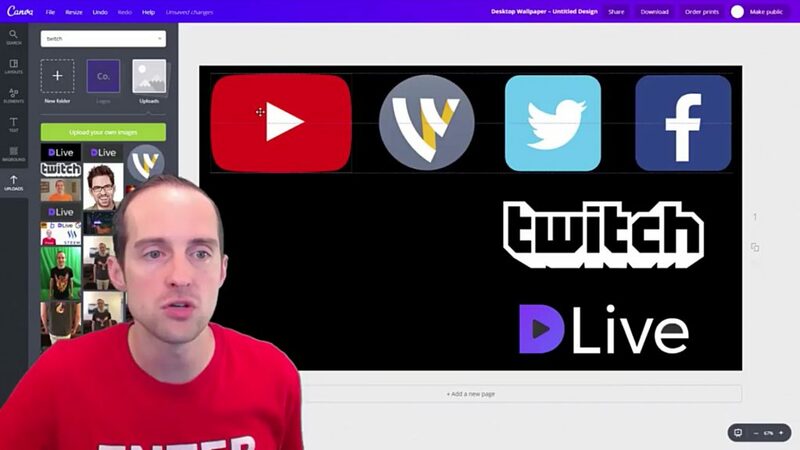 You can also watch the video on Dlive, the new live-streaming platform where you can get paid in Steem for your live streams. You may also be interested to read this post: What Equipment and Software to Use in your Business Online?